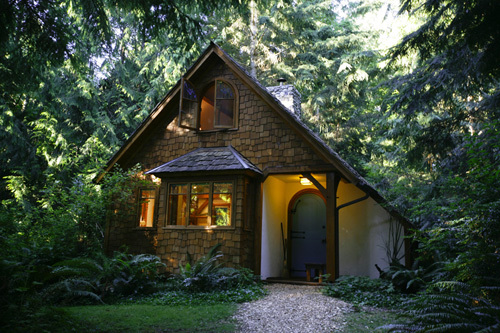 I’ve just submitted my fourth application for a residency at Hedgebrook a women only writing community near Seattle. Ever since my friend Michelle Dicinoski was awarded a retreat there, I’ve yearned to follow in her footsteps and sit in one of these delightful cottages, watching hummingbirds flit by as I write. SIGH. Hedgebrook offers more than a place of retreat though. It is an opportunity, a place full of nurturing wisdom to protect me as I delve deep into the darkest places of the mind for my books. But more than that, Hedgebrook calls to me because of the opportunity to connect with other women writing their own way towards change, women from all over the world who hope to make a difference, in whatever way we can. Each different. Each valuable. Hedgebrook is unique in the world in offering this kind of tribe. I long to be a part of it. Applications are open till next Wednesday if you want to give it a go.